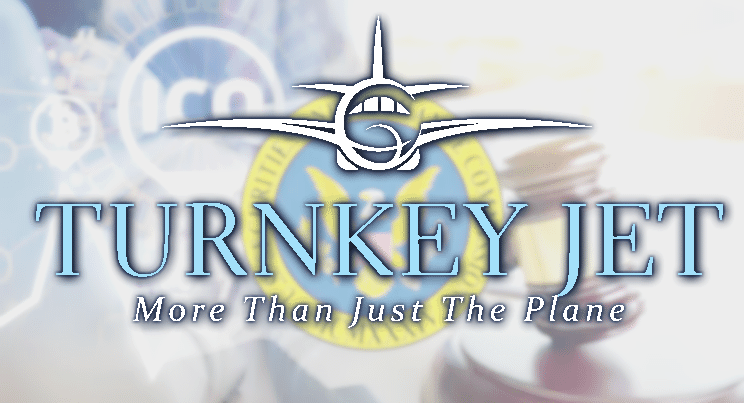 The US Security and Exchange Commission (SEC) has issued a no-action letter to TurnKey Jet, Inc., agreeing that digital tokens used by the business-travel startup did not meet the definition of a security. On the optimistic side, the SEC has been willing to work with counsel to arrive at a conclusion that worked for TurnKey and the request letter relied heavily on the opinion of TurnKey’s counsel, James Prescott Curry. 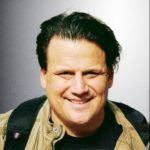 it’s clearly noninvestment, non-capital-raising purpose in selling its Tokens. The Tokens are marketed in a manner that emphasizes their functionality and not the potential for an increase in the market value of the Tokens. The legal analysts from Manatt, Phelps & Phillips added that the most commonly used framework for determining whether a digital asset is a security was first announced in the 1946 Supreme Court decision SEC v. W. J. Howey Co. Known as the “Howey Test,” the test finds there to be an “investment contract” (a security) where there is (i) an investment of money (ii) in a common enterprise (iii) with an expectation of profits to be derived solely from the efforts of promoters or third parties.